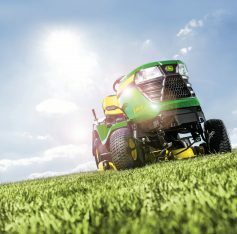 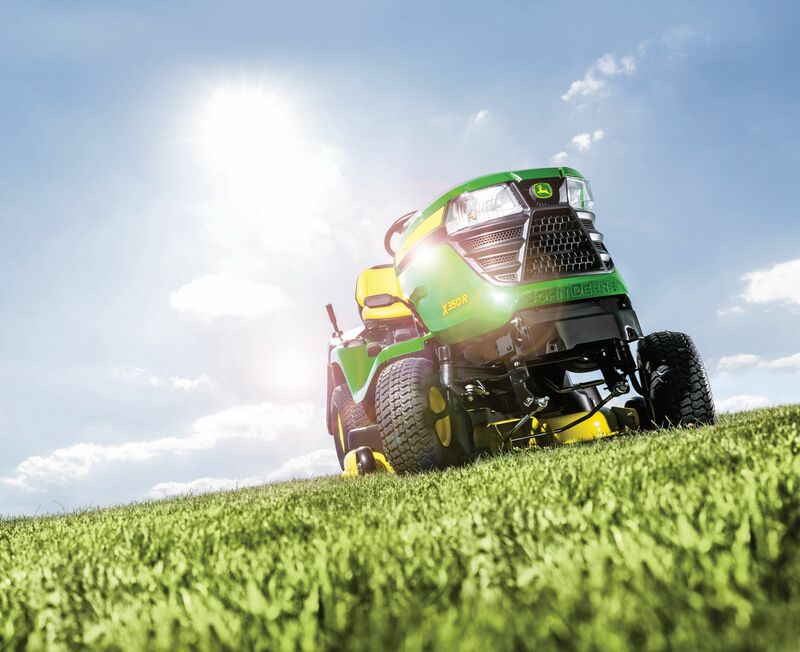 Rea Valley Tractors isn’t just about agricultural machinery – we offer a wide selection of equipment for your home, garden or horticultural business. 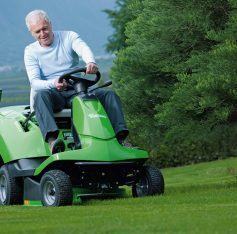 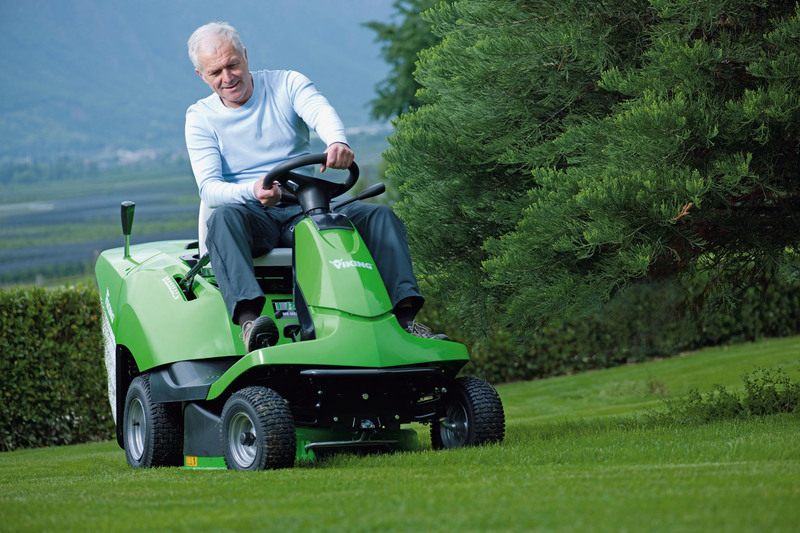 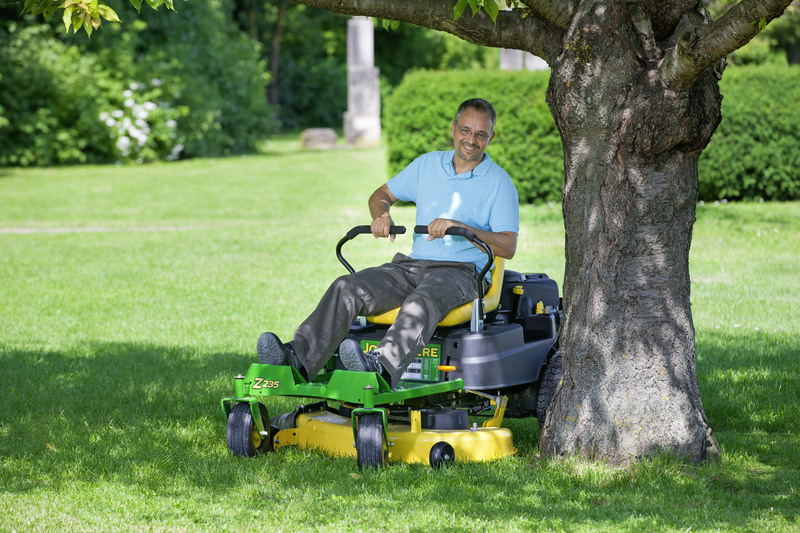 John Deeres’ range of high quality ride on and walk behind mowers are very popular with our customers. 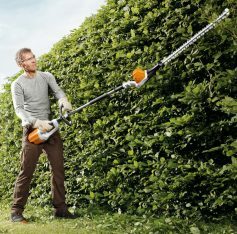 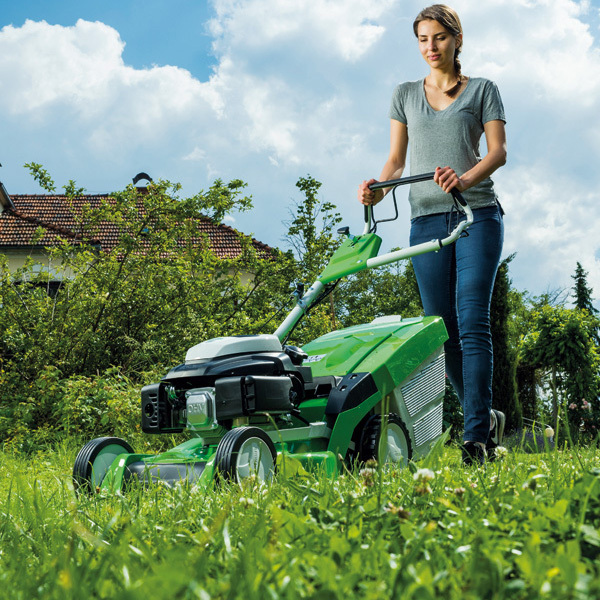 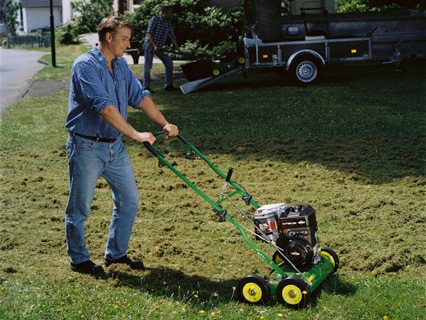 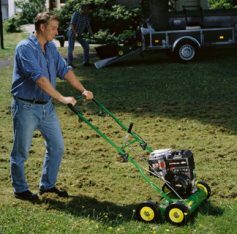 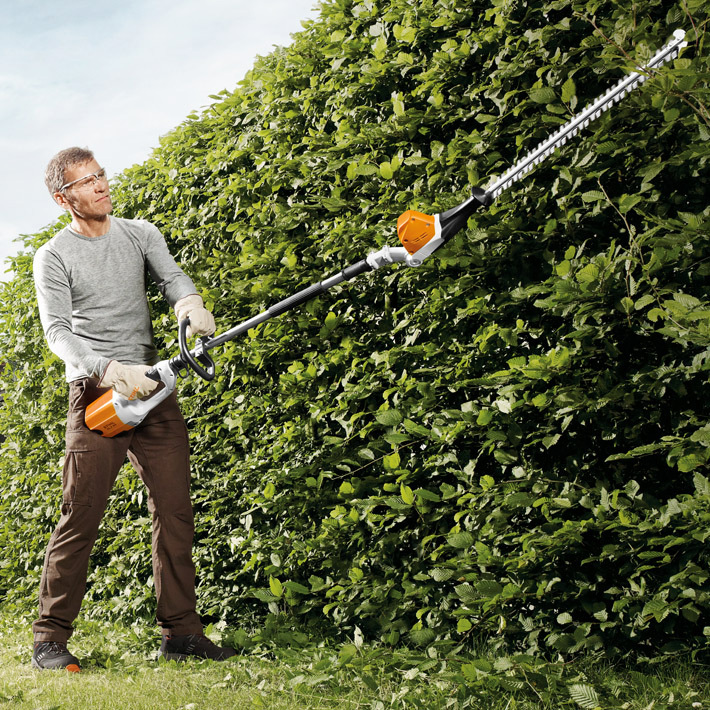 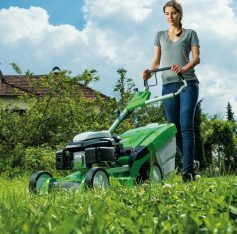 We also offer Viking lawnmowers and Stihl powered Garden Equipment. 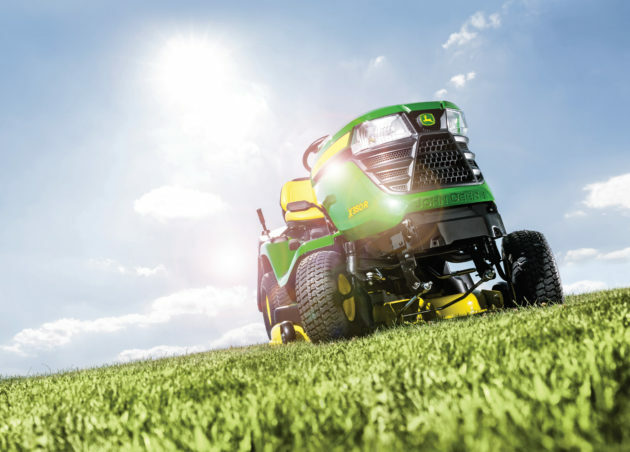 We have dedicated specialist salesmen and technicians to help you find the right product at the right price. 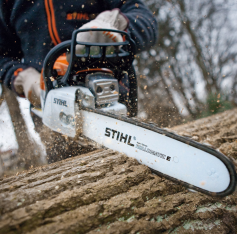 Chainsaws, Strimmers, Leaf Blowers, Battery Powered Equipment, Safety Clothing and Accessories. 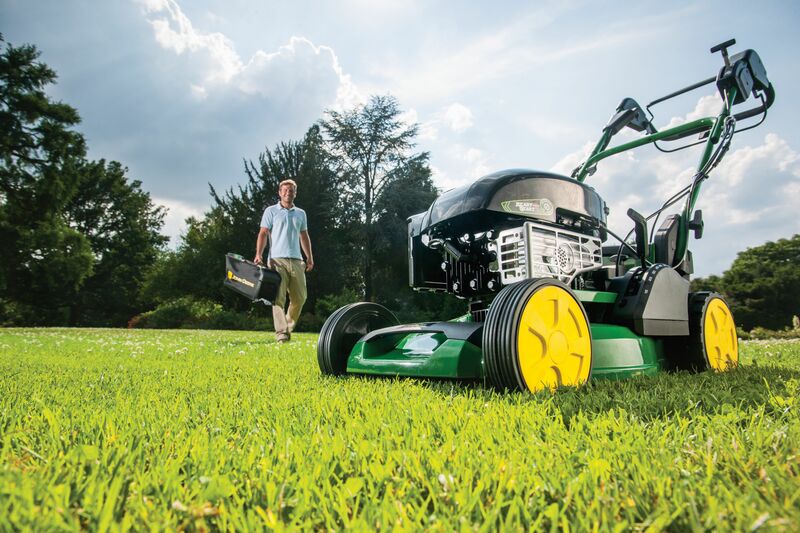 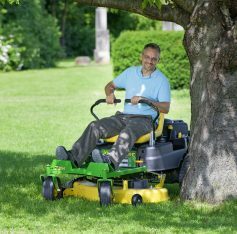 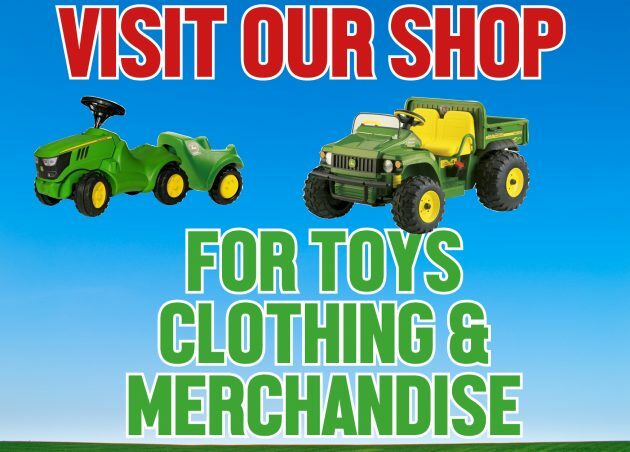 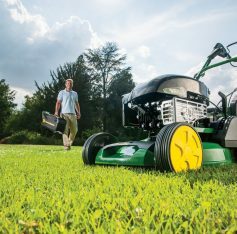 Special offers on new Walk behind and Ride on Lawnmowers from John Deere, Compact Tractors, Gators and Stihl Equipment.